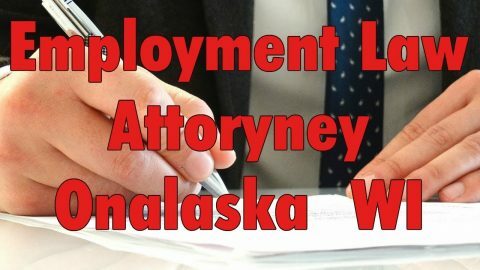 Mine Rite Technologies, LLC violated federal law by subjecting an employee at its Buffalo, Wyo., location to a hostile work environment based on his disability, the U.S. Equal Employment Opportunity Commission (EEOC) charged in a lawsuit filed today. The EEOC also charged the company with forcing the employee out of his job because of his disability.